Once again Nervousenergy are attending the UK's largest gaming festival! 3-4 days of beer infested, sleep deprived fun. What could be better? Why not come and say hello. Far corner, near the Monster truck! 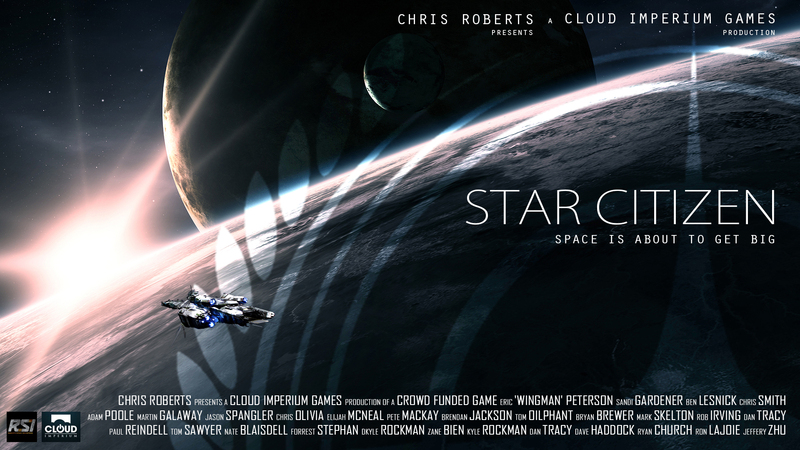 Tomorrow (Saturday 10th October 2015) Cloud Imperium Games (CIG) are in Manchester at their CitizenCon event. They will reveal parts of the game they have previously said they are working on which, for those that are interested in this game, is anticipated to be epic. There are rumours flying around the interwebs that they are also revealing things they haven't mentioned, or that they aren't anywhere near finishing; such as the ' Baby PU' (persistant universe). The 'Baby PU' is their test bed (Alpha) for how the actual game will play when released and is based on what is called a large world map. The size of this will represent an actual system in Star Citizen. This allows CIG to add elements to the game for players to experience as and when they are ready, such as content for non-combat professions, which they can then tweak to perfection over the corse of the Alpha period. For those people interested in what CIG are going to reveal, they are streaming from CitizenCon on Saturday 10th October and starts at 20:00 BST on their Twitch channel here. If you don't already have the game and fancy taking a look then here's the link to the steam page. nervousENERGY are attending this years Insomnia I55 event held at the Ricoh Arena in Coventry. It's very close now being just under 2 weeks away, starting Friday 28th August at 10:30 - Sunday, 30th August 18:00. There are those committed few nervousenergy people (crazy people!) who attend almost all the Insomnia events through-out the year however the summer LAN, is the biggest one, not just for nervousENERGY, but for Multiplay themselves. Interested in attending on a day pass just to see what it's all about? This is what's on at the event over the 3 days. The Mumble team has released version 1.2.5 of the Mumble VoIP application.